During a power outage, you can manually open and close your garage door. The release cord, usually red, on the garage door arm, opens the trolley for you to disengage the g arage door from the opener. Once the power is restored, you have to reconnect the opener to the door. Now that you know how to disengage your garage door from the opener, it is time to move forward and take a look at the steps to reattaching it. After utility crews have restored power in your area, you will most likely want to take full advantage of the conveniences of an automatic door again. Close the garage door once the power has been restored. The door must be in the closed position to reconnect the opener. Press the garage door opener button. If your garage door opener has a button that opens the garage door and another button to close it, press the “close” button. Allow the opener to operate without interference. The chain will move the trolley until it connects with the arm attached to the garage door. Some garage door openers’ trolleys and arms do not automatically connect. These openers require you pull the emergency release cord toward the garage door to reconnect the arm to the trolley. 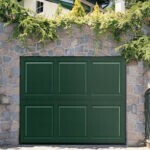 Make sure you understand how to reconnect the garage door to its opener after a power outage for a hassle free operational door. In sum, to re-engage the trolley attachment, simply pull down on the cord but this time, towards the garage opening to keep the lever from engaging. Pull up on the door until it snaps into place and you’re back in automatic mode. If that’s too confusing, simply hit the button on the remote opener and the track will force the spring attachment back into place. 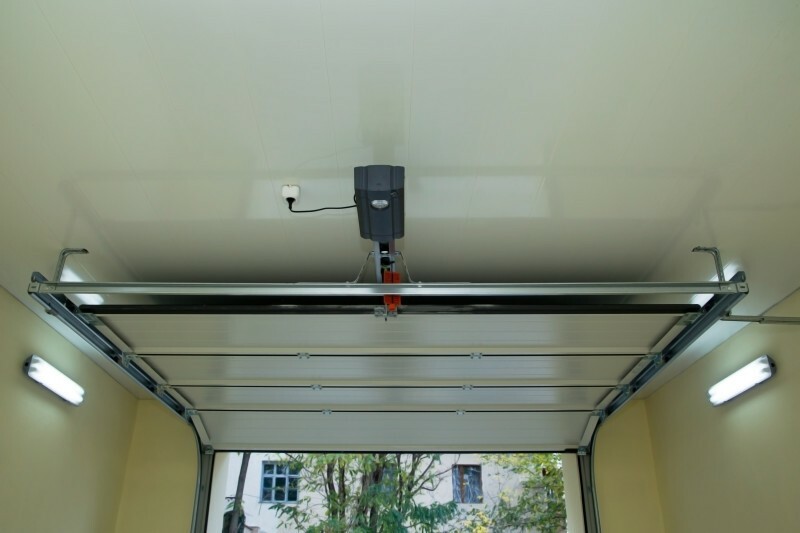 Should you need garage door opener repair or installation in Denver, Contact Colorado Overhead Doors. Our experts will happy help you out with the task. 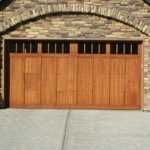 We can give your garage door a make-over!